The echoing footfalls of the boots worn by girls in high-collared hakama, the determined eyes of the boys as they fix their posture and their stand-up collars, the carriages running on pathways that are now made of stones, and the city that is lit up by western-style streets… Taisho Roman is a world where Western cultures enter Japan, meeting the good qualities of Japan that the people have decided to preserve; it is where high-collared clothing is the “it” look and the setting of many works. Just the mere thought of “Taisho Roman” in the back of our mind is enough to make our heart race. 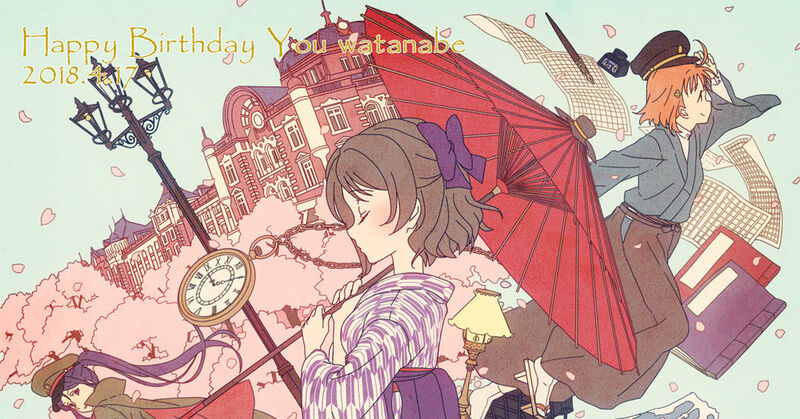 This time we’re featuring illustrations with the theme of Taisho Roman. Enjoy!